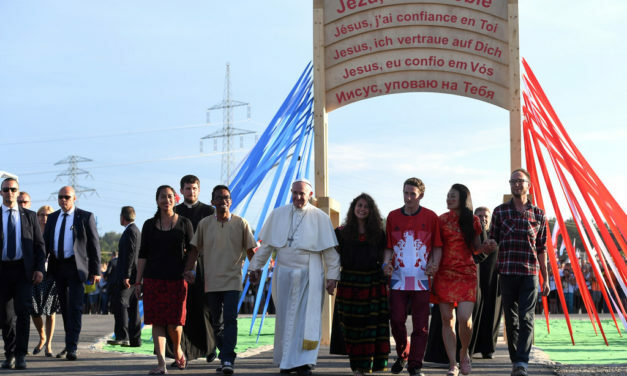 After a two-day meeting in Rome, the governing council of the Vatican office for the Synod of Bishops approved the text to be used as the working document for the upcoming October gathering dedicated to youth. 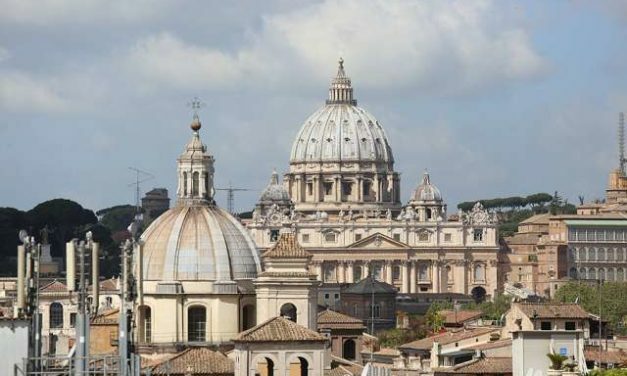 The Vatican’s annual financial report this year showed that monitoring systems put into place nearly five years ago continue to be effective, however, there is still room to grow in terms of prosecution for questionable activities. 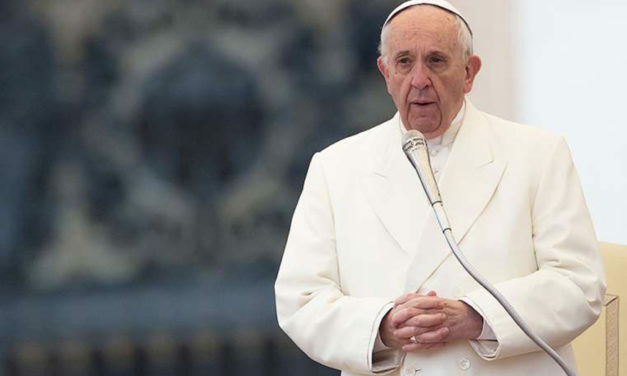 On Wednesday Pope Francis said the Easter Triduum is the most important time of year for Christians, and stressed that those who truly allows themselves to be transformed by Jesus’ resurrection, while still being sinners, cannot be corrupt. 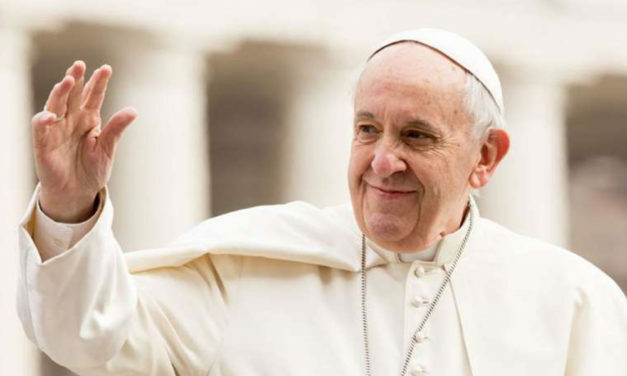 Pope Francis opened this week’s pre-synod meeting telling youth to hold nothing back and to have the courage to ask the “raw” and direct questions about life, love, and vocation.